Fitness evaluations can reveal a lot about your health and who better to test your flexibility, strength, endurance, body composition, and aerobic capacity than a trusted physical therapist? 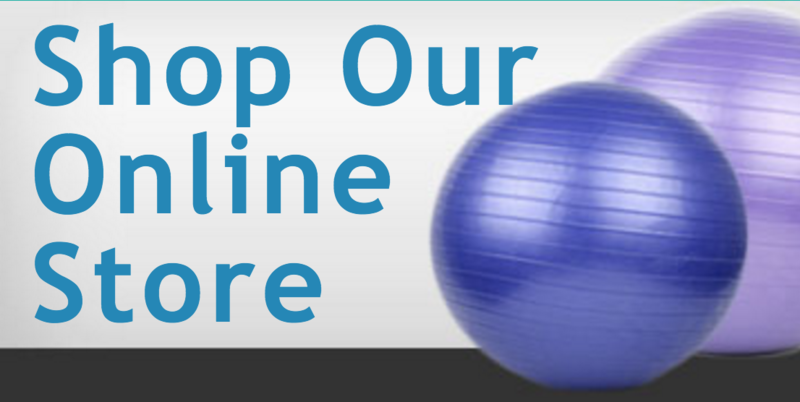 Advance Physical Therapy offers fitness evaluations and focuses on your individual needs. Everyone’s body is different, which means not every exercise and fitness regimen is always applicable. Recent surgeries or injuries, your current state of health, and your current level of physical activity will all play major roles in your fitness evaluation. Having a fitness evaluation is the best start to your fitness journey, ensuring you perform the most correct and safe exercises for your body. To determine your limitations, risks, and health conditions. This is important to learn what you should and should not do to prevent future injuries. Our goal is to heal you and educate you on what your body needs to keep and prevent you from pain. To set your fitness goals. Getting into fitness isn’t as easy as it sounds, but setting goals will only push and motivate you more. To pick out the appropriate training you need. Everyone’s body works differently. Identifying and seeking out what your individual body needs is important. To acquire your current fitness level. Starting in the right place and right level is important and will prevent injury. Some evaluations you might take will include flexibility testing, muscular strength testing, posture assessments, and body composition assessments. Each test is important in determining the limits for your fitness regimen. Fitness evaluations are essential to a safe and healthy life journey. At Advance Physical Therapy- located in Valley Stream, Wantagh, Lindenhurst, and Astoria, Queens- we have trusted and experienced physical therapists to test your fitness level and provide you with the most safe and effective programs for your body. We work one-on-one with each patient to reach your goals. Our fitness evaluations will put you on track by addressing all your health and fitness needs.